From athletes to aviators, scientists to spies. From the deep blue sea to the dark, black skies. Australia is full of girls who dare to do things differently. Adventurous girls. Girls with guts and spirit. Girls who stand up and say "watch out world, here I come!" You know what they are? They're FIERCE. And these are their stories. 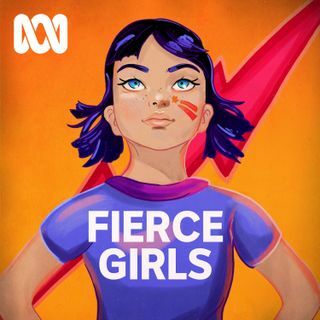 Join the amazing Turia Pitt, Lisa Wilkinson, Stephanie Gilmore and more, as they tell the inspiring tales of some of Australia's most ... Maggiori informazioni extraordinary women.